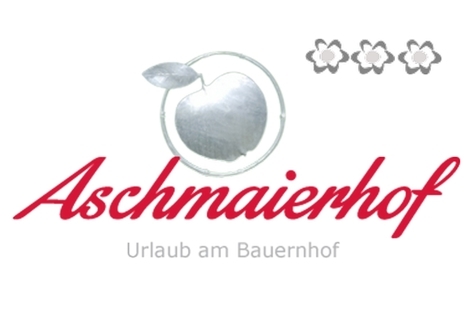 Welcome to Farm Aschmaierhof in Leifers! If you are looking for a holiday where you can recharge your batteries and take all the energy of nature, the farm Aschmaierhof in Leifers, near Bozen is the best choice for you. Here you can enjoy the Mediterranean atmosphere and the sunny days in our garden with pool. In the evening, why not take a nice barbecue with friends! For kids, we offer table tennis and a nice playground. We offer our guests four comfortable apartments, consisting of kitchen with microwave and coffee maker, sitting area with sofa and TV, fireplace, balcony, and bedroom. Bed linen is included. The guests of Aschmaierhof will receive the Bozen Card, for the free use of all means of public transport in South Tyrol, free access to about 90 museums and many other advantages. Hikers can do excursions to the beautiful lakes in Montiggl and to Lake Kaltern or visit the city of Bozen, with its museums and city centre. A holiday at farm Aschmaierhof certainly will not disappoint you!